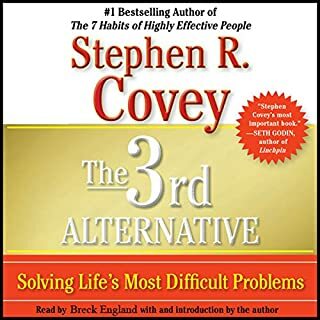 Stephen R. Covey demonstrates that the answer to these and other dilemmas is Principle-Centered Leadership, a long-term, inside-out approach to developing people and organizations. 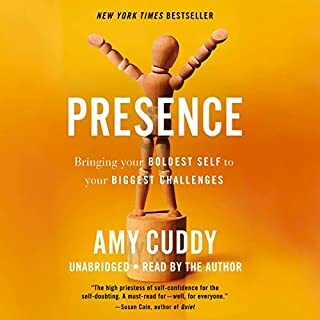 The key to dealing with the challenges that face us today is the recognition of a principle-centered core within both ourselves and our organizations. Dr. 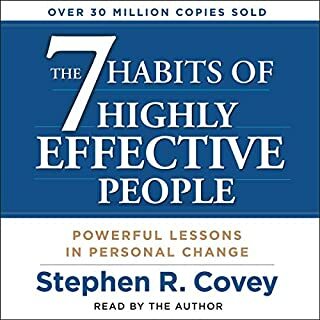 Covey offers insights and guidelines that can help you apply these principles both at work and at home, leading to not just a new understanding of how to increase quality and productivity, but also to a new appreciation of the importance of building personal and professional relationships in order to enjoy a more balanced, more rewarding, and more effective life. 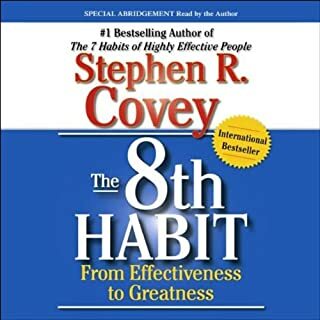 ©1994 Stephen R. Covey (P)1994 Covey Leadership Center, Inc. This IS NOT the book!! 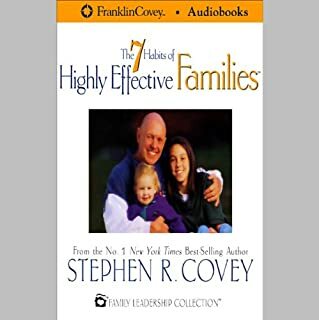 This is Stephen Covey talking about the book, I needed the book! I just wasted $12 on a presentation when I really needed the book. I really think this needs to be made clear for others so they don't waste there money also. 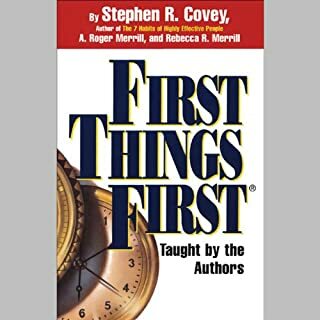 Stephen Covey represents both the best and worst of current business books, frequently lacking intellectual rigor and sprinkled with smarmy buzzwords. 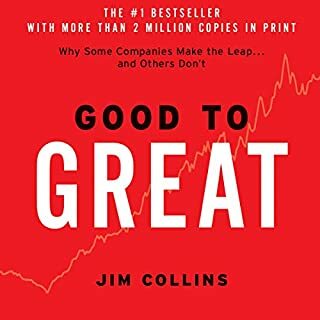 If you can get past the first thirty minutes, he finally does settle down to the main points: that successful organizations need to engage all of their people and each of their essential human needs ("to live, to love, to learn, to leave a legacy"). 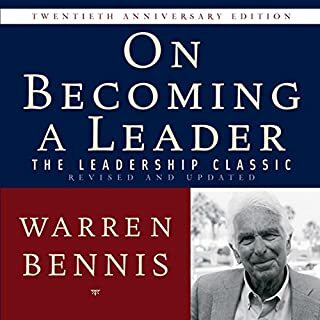 Although he frequently mixes metaphors and risks smarminess, his essential points about maintaining integrity can't be argued, and when he connects in his own voice he really connects. 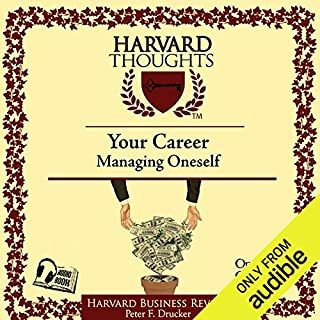 Basically this audiobook is a collection of excerpts from various corporate trainings. 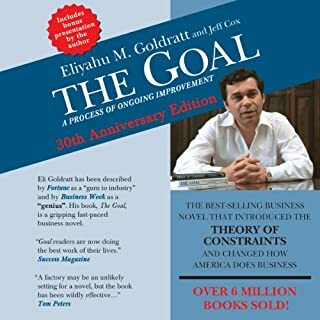 Not exactly the same content as the book but worth listening to on a long drive, and more efficient than sitting through the seminars themselves. 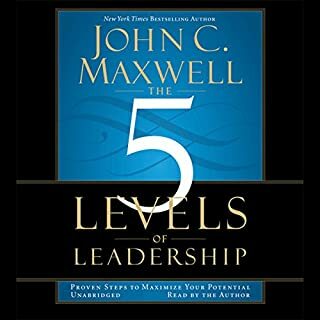 I have listened to this again and again, getting new tidbits each time, learning and growing. I am not in a supervisory position, but have gained great knowledge of how to treat my peers, friends and family. 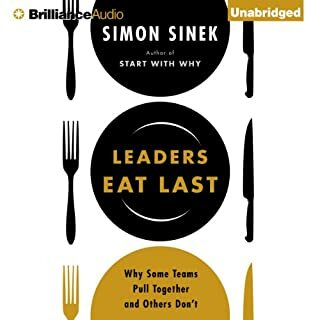 A must read / listen for people in leadership capacity. 7 Habits was great. 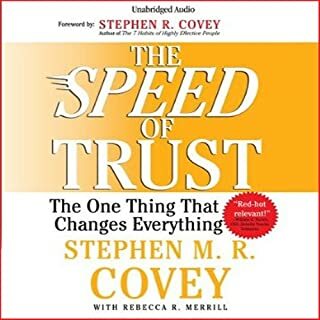 This book seems to be Covey trying to keep selling books by rehashing the same old material. 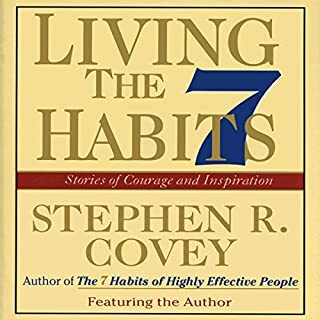 I've been delving into the 7 Habits of highly effective people by Stephen Covey. 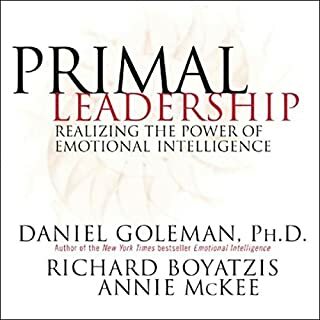 Just as I anticipated, this book delivered great insight into the role of leadership! I was expecting the book and not a seminar. I did not seen anything on its advertising about it not being the book. Liked it because he dictated it and explained concepts through the use of examples. This made it easier to apply and understand. 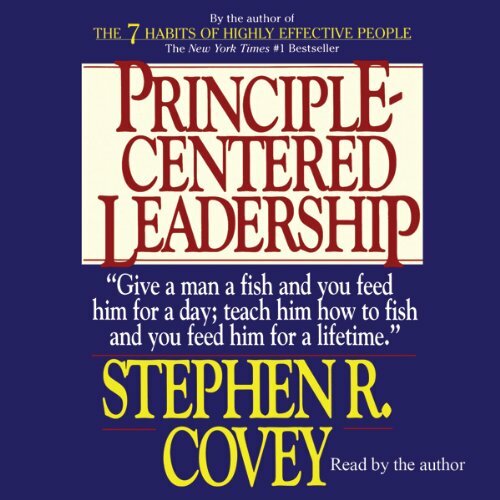 Principles Centered Leadership was one of the most important books I ever read. It’s impact on me and how I lead was truly profound. 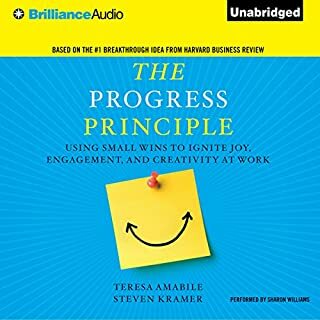 I was looking to have this information refreshed with this audio version but the content was too abbreviated to be able to gain but I really hope from it. 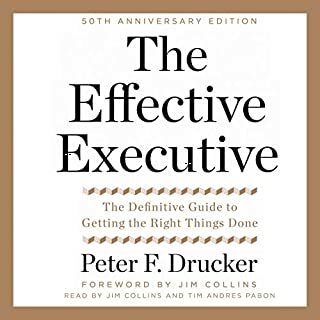 Even so it is fantastic material and is summarized as well as it could be by the author himself. 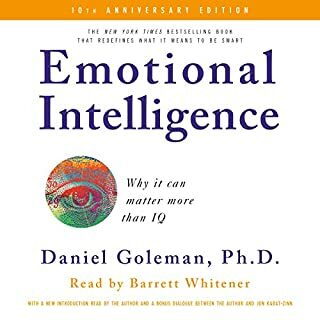 Highly recommend a quiet mind to mediate on this. I love when a ( Good performing) author reads his own work. Gives it more passion. Fantastic. Take as much time to digest it all, as it took to read it though.